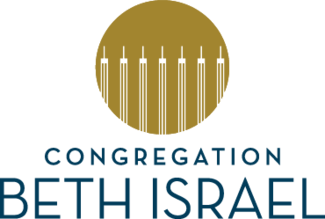 PURPOSE: Sign up for dates to greet during Friday evening Shabbat services and special events. ACTION: Please review the dates listed below and select the date(s) that best convene with your schedule. For each Sanctuary service, three greeters are requested. For each Chapel service, two greeters are requested. Greeter needs for special events will vary depending on event size.